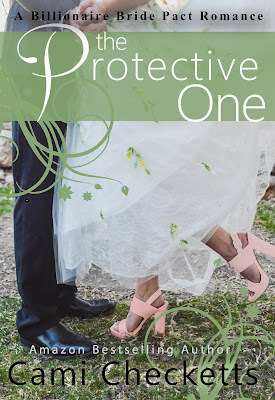 I'm thrilled to release the sixth Billionaire Bride Pact Romance, The Protective One. I had a great time researching this book in the beautiful valley of Crested Butte, Colorado with my mom, dad, and little sister. We also loved doing the cover. The picture is my oldest son and his adorable prom date. They were such a fun and sweet couple. I had to include a picture of their faces for you too. I know I'm prejudiced, but aren't they adorable? We took picture after picture of their shoes and they patiently posed, even when we'd say, "Hold her closer." Great mom and aunt trying to get the teenagers to snuggle up! 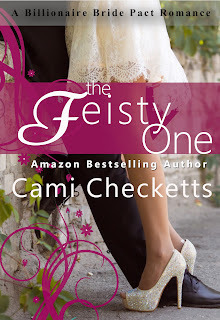 The only way MacKenzie would be safe to go home again was when she heard that Solomon Squire had been booked into a maximum security prison where he belonged. She sighed, hoping that day would come soon, but forcing herself to acknowledge it might never come. 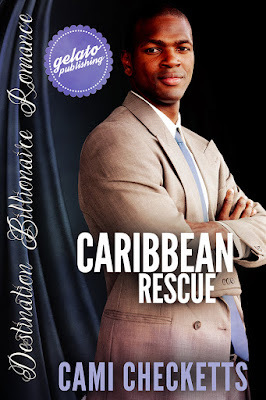 If you haven't had a chance to read Caribbean Rescue it's a fun, romantic escape to the Caribbean. I'm dying now to rent a private island someday. We have to dream big, right? The book is available for only $2.99 or a free borrow if you have Amazon prime or Amazon lending library. 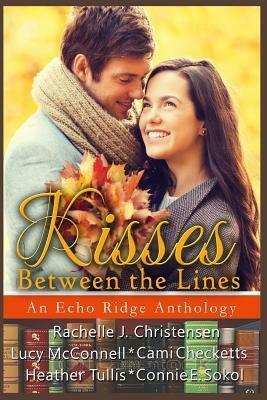 Also, Kisses Between the Lines is a great clean romance anthology with some of my favorite authors. It's also available in Paperback and Audio. If you like to listen to books on audio this is hours of entertainment.